A refreshed interpretation of a timeless outerwear style, the Herschel Supply Co. Field jacket is the perfect addition to your adventurous ways! 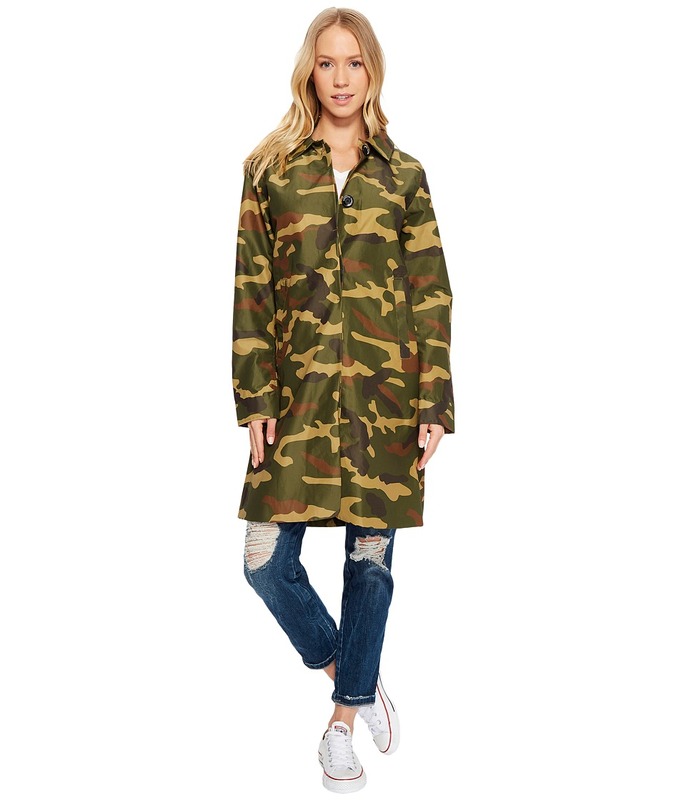 Stylish field jacket with DWR finish. Two-tone DNA neckline trim. Internal passport-sized pocket with HSC 60/40 label. YKK-zippered closure with snap-fastened storm flap. Four front utility patch pockets. Stand collar with branded metal snap. Shoulder action pleats. Metal snap detailed side vents and dropback hemline. Tonal classic woven label. 60 percent cotton, 40 percent polyester. Imported. Measurements: Length: 30 1 2 in Product measurements were taken using size MD. Please note that measurements may vary by size. Utilizing a comfortable fabric blend, the Herschel Supply Co. Hooded Jumper is the perfect layering piece! 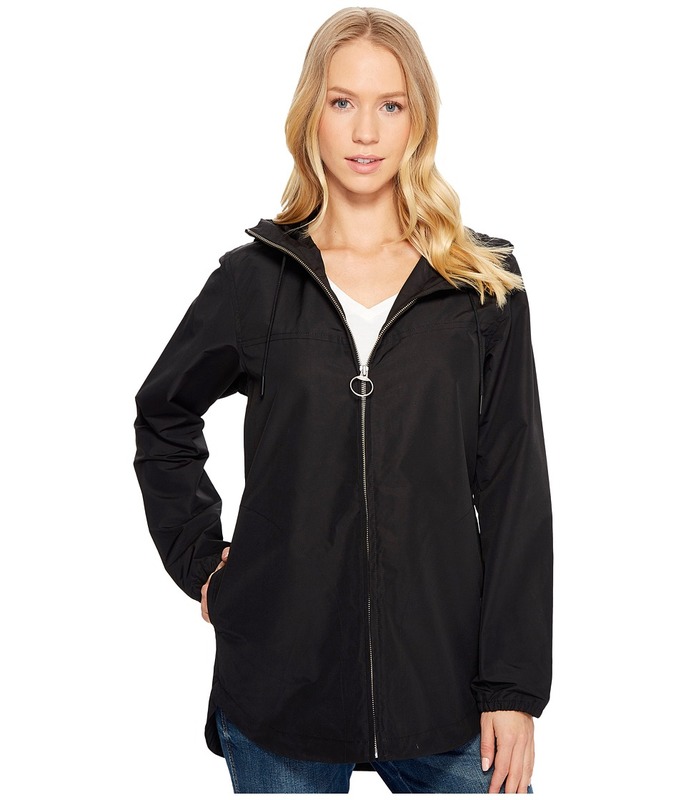 Featuring a zip-through closure with a ring pull accent, this timeless silhouette is equipped with a drawcord adjustable hood and finished with subtle branded elements. Cotton-poly fabric with DWR finish. Two-tone DNA neckline trim. Internal passport-sized pocket with HSC 60/40 label. YKK-zippered closure with matte metal ring pull. Two side seam pockets. Attached three-piece hood with adjustable drawcord. Rounded hemline. Tonal classic woven label. 60 percent cotton, 40 percent polyester. Imported. Measurements: Length: 30 in Product measurements were taken using size SM. Please note that measurements may vary by size. 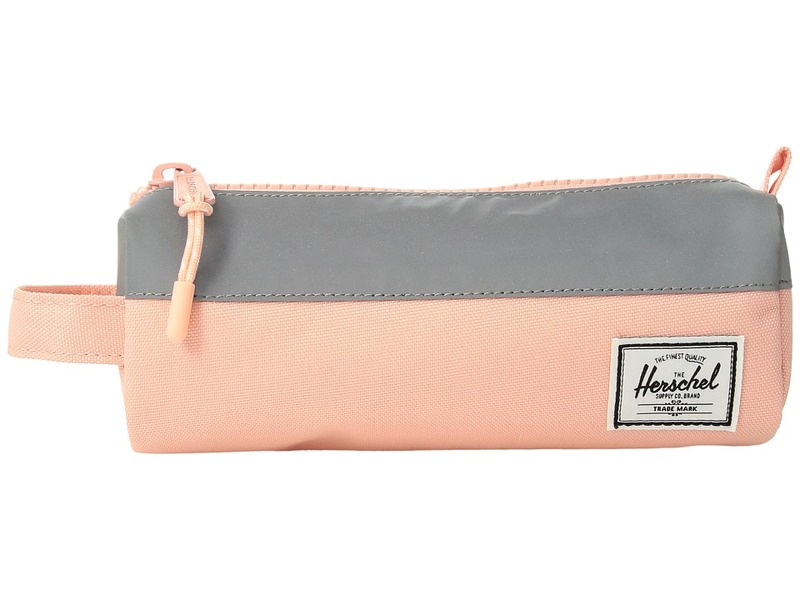 Built with a comfortable fabric blend, the sportswear-inspired Herschel Supply Co. 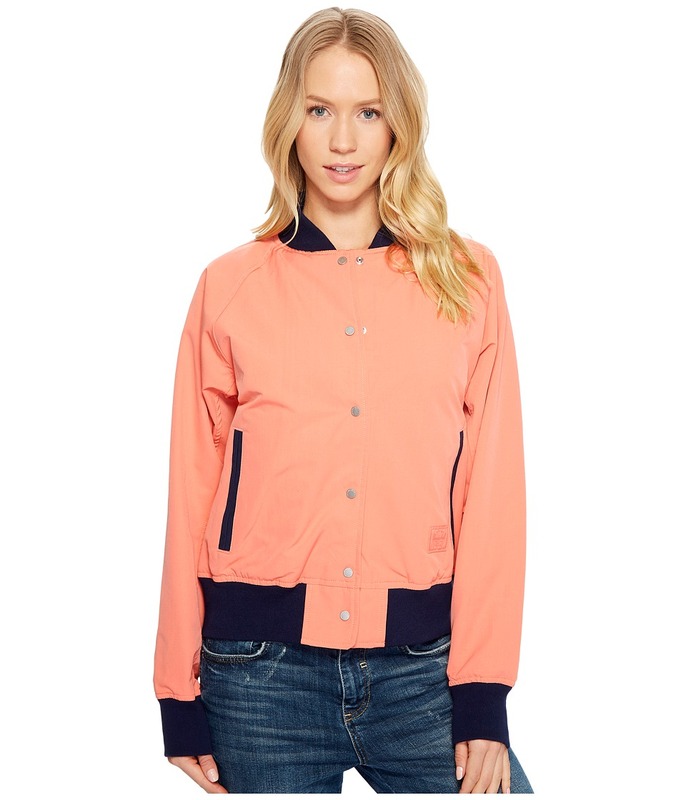 Varsity jacket is a versatile essential with modern appeal! Featuring raglan sleeves, rib-knit trims and front welt pockets, this functional style is enhanced by premium snap hardware and a range of subtle branded finishes. 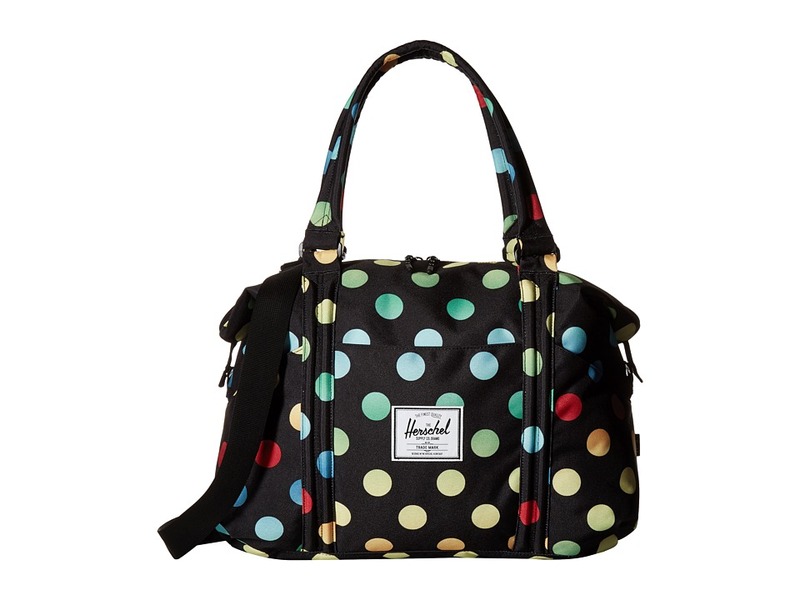 Cotton-poly fabric with DWR finish. Two-tone DNA neckline trim. Black tonal striped nylon lining. Internal passport-sized pocket with HSC 60/40 label. Branded metal snap closure. Two front welt pockets. Stadium collar. Ribbed collar, cuffs, and hemline. Tonal classic woven label. 60 percent cotton, 40 percent polyester. Imported. Measurements: Length: 22 in Product measurements were taken using size SM. Please note that measurements may vary by size. A refreshed interpretation of a timeless outerwear style, the Herschel Supply Co. Field jacket is the perfect addition to your adventurous ways! 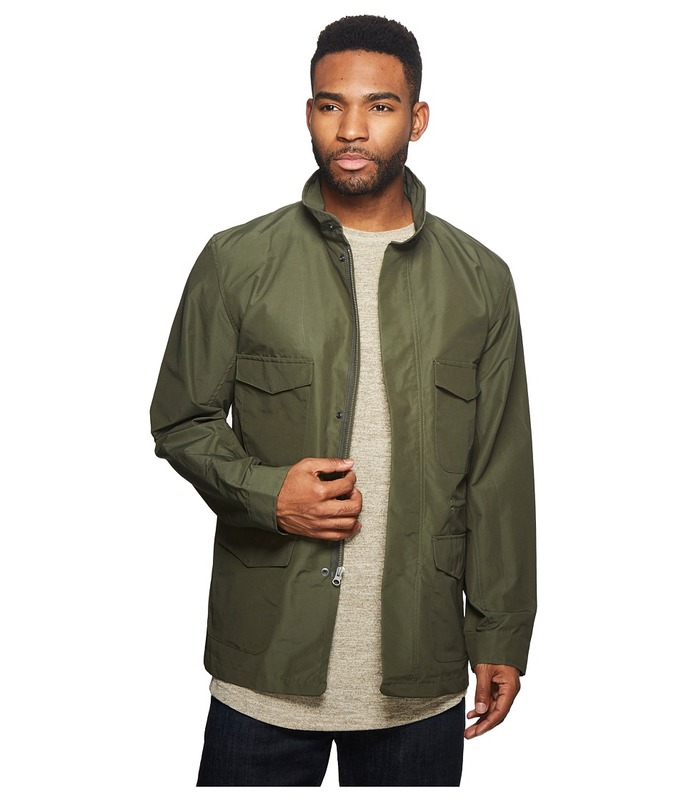 Stylish field jacket with DWR finish. Two-tone DNA neckline trim. Internal passport-sized pocket with HSC 60/40 label. 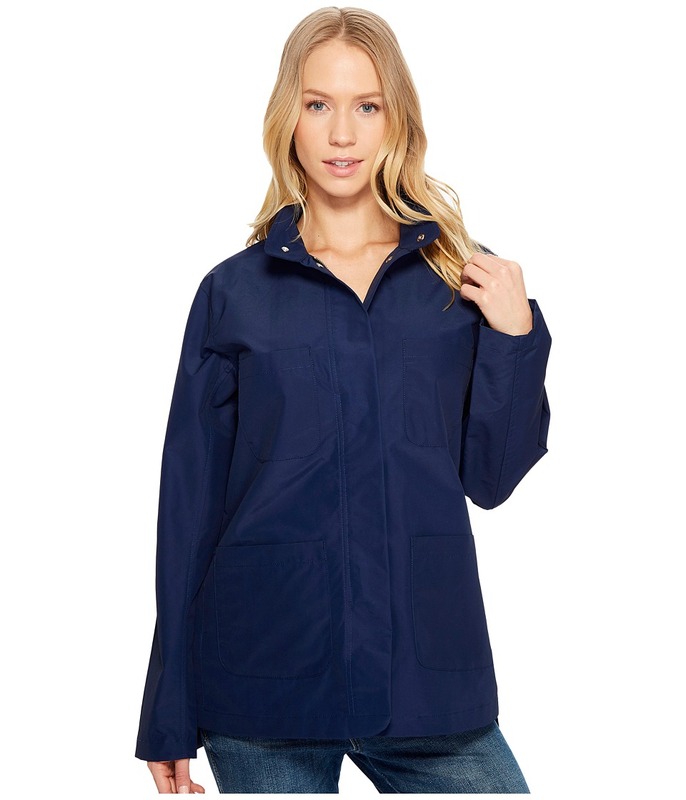 YKK-zippered closure with snap-fastened storm flap. Four front utility patch pockets. Stand collar with branded metal snap. Shoulder action pleats. Metal snap detailed side vents and dropback hemline. Tonal classic woven label. 60 percent cotton, 40 percent polyester. Imported. Measurements: Length: 28 in Product measurements were taken using size SM. Please note that measurements may vary by size. A contemporary interpretation of a timeless style, the sophisticated Herschel Supply Co. Mac coat blends practical utility with a comfortable fabric blend! Elongated silhouette inspired by traditional British military attire. Cotton-poly blend fabric with DWR finish. Two-tone DNA neckline trim. 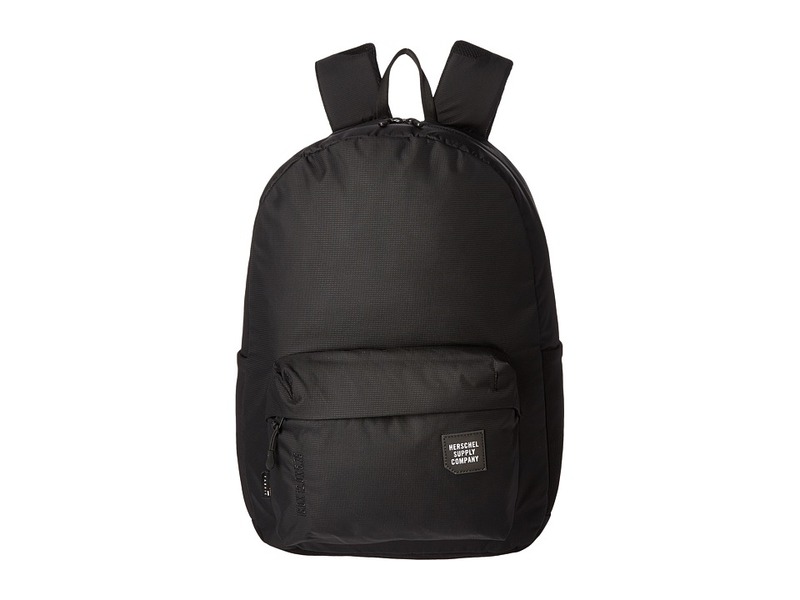 Black tonal striped nylon lining. Internal passport-sized pocket with HSC 60/40 label. Concealed front closure with branded synthetic horn buttons. Two front welt pockets. Pointed collar. Metal snap detailed single hemline vent. 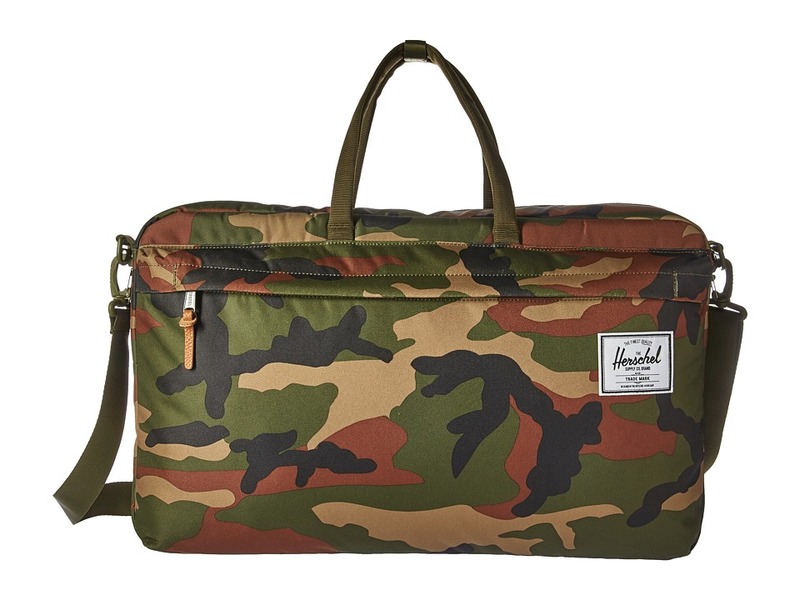 Herschel DNA tab. 60 percent cotton, 40 percent polyester. Imported. Measurements: Length: 36 in Product measurements were taken using size SM. Please note that measurements may vary by size.